Growing your business without an internet presence is not only difficult but maybe even be impossible. Our team at Creactive Inc. understands this, which is why we have developed SEO and Web Design Services to fit just about any business owner’s budget. We specialize in small businesses and mom and pop run stores. Ignore our online pricing, call us and we’ll find something that works best for all of us! Do you have a small business in San Antonio? Are you interested in being found by prospects searching online for your products or services? 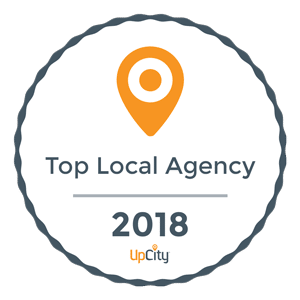 If so, our local SEO services are your best option. 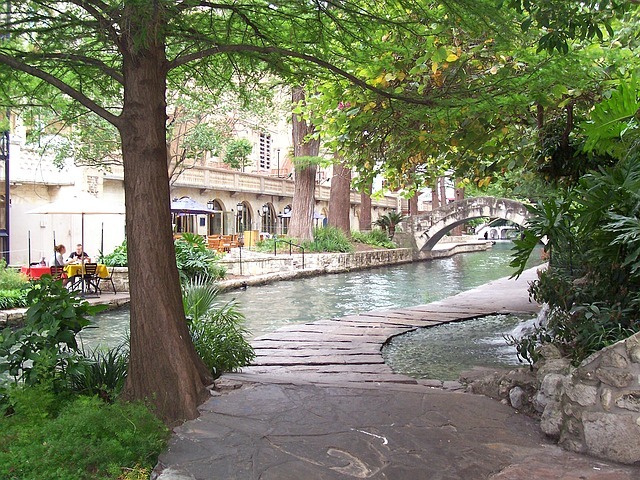 Most business owners are always thinking big, wanting to target major cities like San Antonio. Local SEO, however, is where you start. Establishing your business locally first, not only makes sense, but it is what Google is looking for with online business listings. If you are a small business, in most cases you couldn’t handle all the searches for the entire city of San Antonio, right? Living in a city with close to 1.5 million residents can result in a lot of customers for a majority of businesses. With well over 100k registered businesses in San Antonio, standing out is not only important, it is essential. A website doesn’t just need to be aesthetically pleasing, but it should navigate effortlessly, and keep prospective clients engaged. Our San Antonio Web Design consultants are well versed in creating a website that does everything that a business needs. All of our web designs are mobile friendly as well as Google compliant. Call for more information!